President Donald Trump’s reported decision to speak to witnesses in the Russia probe about their interviews with special counsel Robert Mueller indicates a previously unseen level of involvement in the investigation. 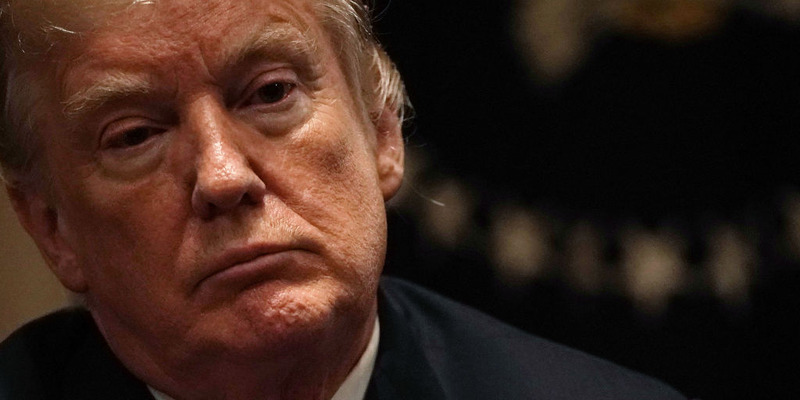 Revelations this week that President Donald Trump spoke to key witnesses in the Russia investigation about matters they discussed with the special counsel Robert Mueller’s team has legal experts baffled. According to The New York Times, Trump acted against his lawyers’ advice on at least two occasions, when he spoke to White House counsel Don McGahn and former chief of staff Reince Priebus about subjects related to their interviews with prosecutors. 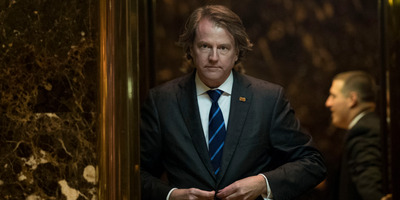 In one instance, Trump reportedly told an adviser that McGahn should issue a statement denying a Times article in January that said Trump asked McGahn to order Mueller’s firing. McGahn did not issue any such statement, and, according to The Times, McGahn reminded Trump that the president had, in fact, asked him to order Mueller’s dismissal. In another, Trump asked Priebus how his interview with Mueller’s team had gone and whether the prosecutors had been “nice,” the report said. But his reported decision to act contrary to his lawyers’ advice and talk to critical witnesses about the investigation indicates a previously unseen level of involvement in the Russia probe. Alex Whiting, a professor at Harvard Law School and a longtime former federal prosecutor in Washington, DC and Boston, said it’s possible Trump has been talking to witnesses in the investigation all along. Harry Sandick, a former assistant US attorney for the Southern District of New York, agreed. “Without knowing more, it is hard to see the justification for President Trump speaking to witnesses about the investigation,” he said. Lawyers representing witnesses in an investigation like this typically advise their clients not to talk about it as a matter of caution. Staying mum could also prevent their clients’ conduct from being perceived as obstruction of justice or witness interference or intimidation. Mueller has been building an obstruction case against Trump stemming from his decision to fire FBI director James Comey last May. Since then, a series of new developments and statements from the president appear to have strengthened prosecutors’ criminal case against him – and Trump’s willingness to discuss the investigation with witnesses will not help his defence. In order to prove witness tampering or obstruction, prosecutors have to establish that Trump acted with “corrupt intent” and meant to interfere with the investigative process. 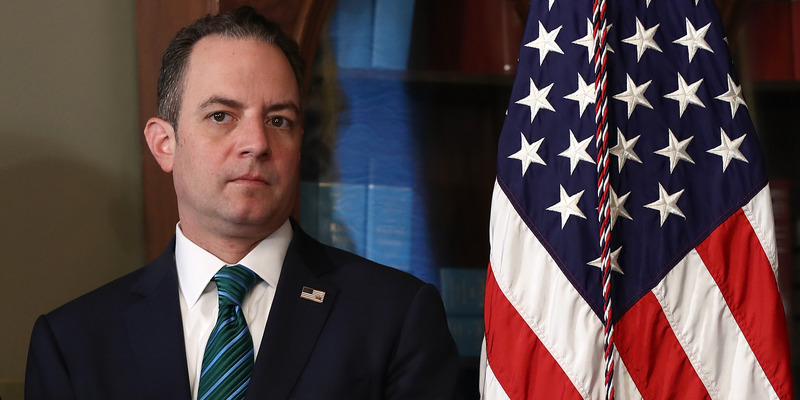 Win McNamee/Getty ImagesTrump reportedly spoke to Reince Priebus about what he said in his Mueller interview. Prosecutors may view Trump’s conversations with witnesses as part of an effort to “either get his own story in line with theirs, or help them shape their stories around his,” Whiting said. Drew Angerer/Getty ImagesTrump reportedly told an adviser that Don McGahn (pictured) should issue a statement denying a story that Trump asked him to order Mueller’s firing. Trump slammed Comey and the Russia investigation on multiple occasions – and continues to do so – after Comey publicly confirmed the existence of the probe last March. After Trump fired Comey, the White House initially said the FBI director was dismissed because of the way he handled the bureau’s investigation into Hillary Clinton’s use of a private email server when she was secretary of state. But Trump later contradicted that statement on national television, telling NBC host Lester Holt “this Russia thing” was a factor in his decision. He also reportedly told two top Russian officials during an Oval Office meeting that firing “nut job” Comey had taken “great pressure” off of him. Meanwhile, Trump also reportedly tried to have Mueller fired last June, one month after Comey’s ouster, and only backed off when McGahn threatened to resign if he was forced to carry out Trump’s order. Experts agree that it’s critical Trump refrain from publicly commenting on the Russia investigation.